Welcome to the Virtual Field Trip Website where a new generation of highly-skilled hospitality graduates across Australia, and potentially the world, will go about their business on the back of virtual learning experiences. Virtual field trips to hotels are already enhancing the student experience at Griffith University following the roll-out of a pilot project as part of the International Tourism and Hotel Management program. The successful pilot led to $273,000 in Commonwealth funding from the Office of Learning and Teaching, to extend the virtual initiative across Australia. The project has attracted strong interest from the hospitality sector in Asia and the United Kingdom, leading to international expansion. Virtual field trips offer alternative and flexible ways for students to connect course content from the classroom with authentic activities and assessment via structured experiences in participating hotels and restaurants. Advances and access to technology enable students to examine each aspect of the food and beverage management of a particular hotel using the digital device of their choice. Students can experience locations, watch interviews with hotel department managers, and observe workplace demonstrations and industry practice. Virtual field trips provide 360-degree panoramas of hotel entrances, lobbies, bars and restaurants, and food production areas, and afford students an appreciation of the physical aspects of architectural design, interior décor, lighting, furnishing, and equipment. As additional hotels in Australia and overseas are added to the virtual program, students will have greater scope to compare and contrast design elements, layout of food and beverage production and service areas, and presentation of menus and wines lists. The instructional design of the features of virtual field trips will capture and hold student attention and ultimately result in improved student engagement with curriculum content. The result, enhanced quality of graduates with job-ready standard skills entering the hospitality industry. Through ongoing consultation with industry, virtual field trips will become a teaching resource, valued by teachers and potential employers, that enables students to build job ready portfolios of work. To experience the VFT tool and its wide range of resources to support academics engaged in teaching hospitality management, click here. 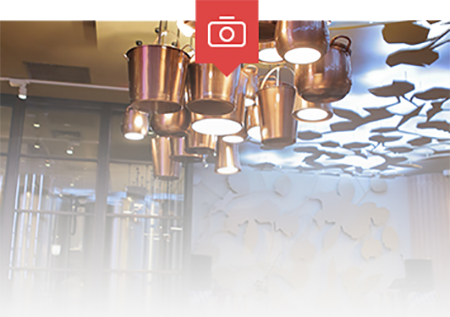 The VFT resource includes a selection of commented photos detailing various attributes of the restaurants and hotels. This includes lighting, decorations, menus, entrees, mains, desserts, cocktail making etc. The VFT resource includes a range of interviews with industry professional. This includes, General Managers, Head Chefs, Food & Beverage Managers etc…. 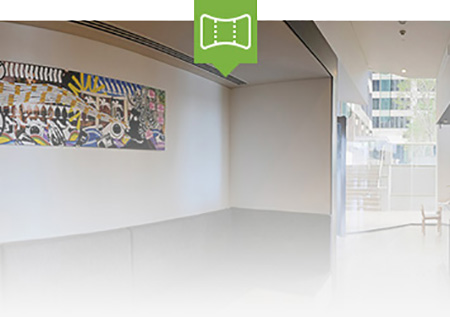 Use the green direction icons to explore the restaurant and hotel environments. Locations utilise 360 degree photographic panoramas to provide an immersive viewer experience. 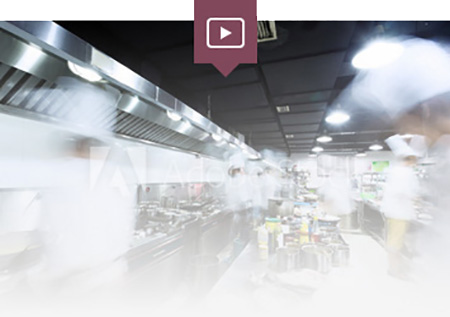 It’s a very good learning tool for us, because we can explore the front and back of house area and also we can actually listen to the recorded interviews where the executive chef and managers gave us a lot of operational insights.